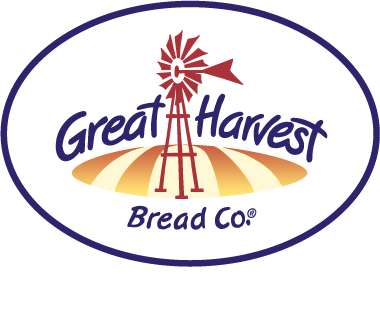 Your Local Bakery in Delafield, WI | Great Harvest Bread Co.
“Good bread is the most fundamentally satisfying of all foods, and good bread with fresh butter, the greatest of feasts.” – James Beard, chef and food writer. You’ll find other whole grains throughout our bakery as well. We use millet, barley, flax, rye, and oats in many of our breads and sweets; even in our popular, 100% whole grain, Dakota Cookie. Photos courtesy of Great Harvest and Lauren Maier Photography.